When you start up a business, it’s common to spend a lot of time gathering leads. Some of the leads will pan out and turn into customers eager for your business, while others just won’t respond. There are many reasons why a lead can go dead. Maybe the person got too busy to remember you and your offer. Maybe the timing wasn’t right on that first visit. Or maybe you simply forgot to follow up on one of the leads on your list. If some time has passed and you want to try to reconnect with old leads, there are a few good ways to go about it. Who knows - maybe the timing is better for them now than it was before or you have new appealing features. Maybe they went a different direction and regretted it. Maybe someone else is in charge of the purchasing department now. Below, Virtual Market Advantage will take a look at some effective ways to revive some of those dead business leads collecting dust in the corner. Hopefully your efforts will gain them as customers this time around! To ensure that your leads are always fresh and easy to check in on, regularly update your data. A good rule of thumb is to refresh that data every month or two. Why do this extra step? What if you go to contact an old lead, but you don’t have the right contact information anymore? To do this, you can update by hand or automate the process with online contact-keeping software. In modern marketing, social media is a key component of generating business leads, and it’s also a great way to reach out to old ones. Before you email or make a phone call, try following the lead on Twitter, Facebook, and/or LinkedIn. 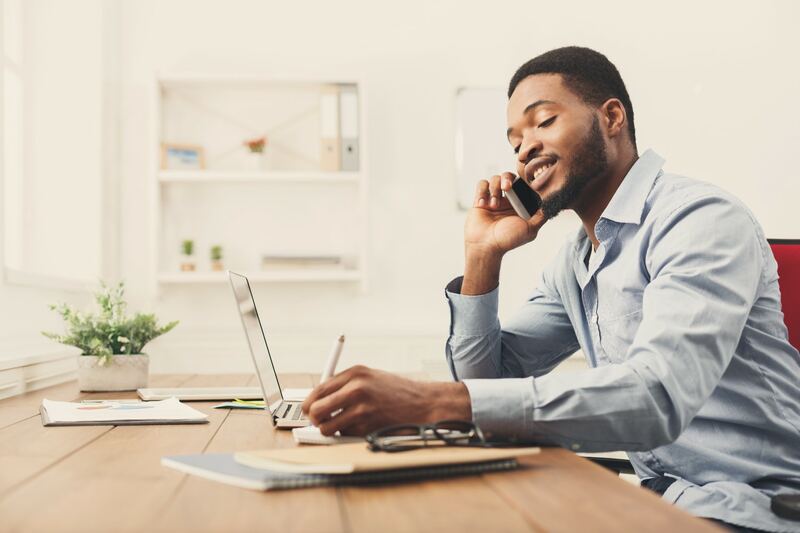 This could give you some good insight as to what that business needs and how it’s currently operating before you call and offer your services again. Engage them by sharing interesting articles, commenting on posts, or retweeting them. This lets them see that you’re engaged in what they’re doing and have a genuine interest in them other than just gaining their business. One of the best times to revisit old contacts is when your business has an update or starts to offer a new service/product. If you launch a new service or product, look back through those old leads and see what they wanted that you couldn’t offer at the time. Maybe your new feature would draw them in as a new customer. When you attempt to follow up with a contact, let them know what’s new with you, and ask if they might be interested in looking at your company now. When reviewing your old contacts, you may find that you were just contacting the wrong person within that company when trying to gain their business. There may be another person in the company who has greater decision-making power. Don’t be afraid to move on to the next person, as that could be the person you needed to contact from the beginning. If the person you initially talk to seems reluctant about making a commitment, it’s okay to ask them who else in the company may be better suited to make such a decision. When using online marketing, there comes a time when your content needs to be refreshed. Your articles may be dated or out of touch with new businesses and customers who are visiting your page. Once your content is freshened up, it’s a good time to reach out to those business leads gone cold. Let them know that you’ve updated your business and website and request that they have a fresh look. This could result in them wanting to use your services after all. Sometimes potential customers just want to see that what you’re offering is current and relevant to them and their business. Plus, a little update is great for your company overall. One great way to modernize your business is to start providing video content. Learn more about getting started here! While these are just some of the things you can do to help regenerate old business leads, there are many others methods to try. You know your business and its leads better than anyone. Each lead may require a different approach, but the ideas mentioned above can help give you the tools required to turn those leads into customers.